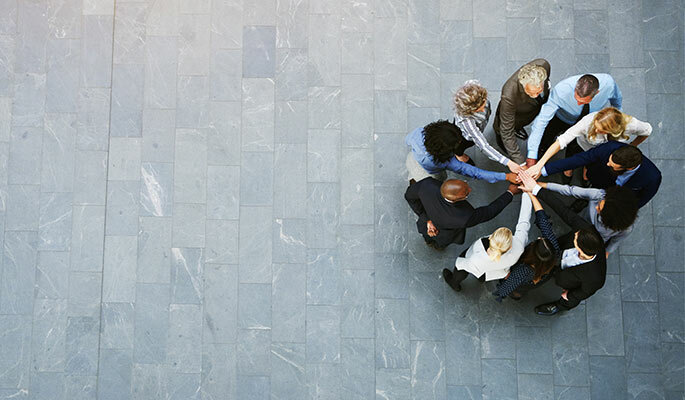 Our team of experts delivers diversity metrics and data-driven insights to manage and mitigate risk. 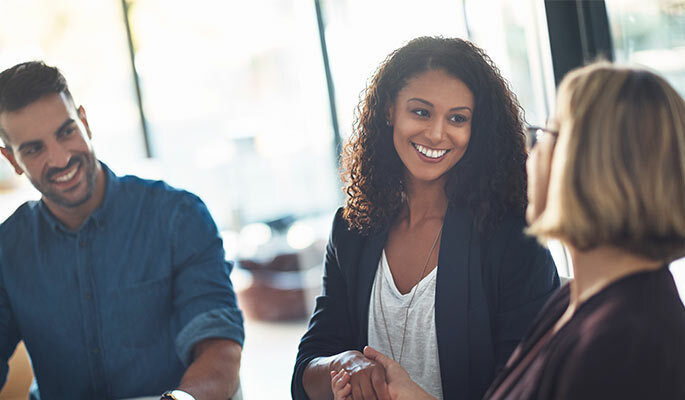 Drawing on more than 40 years of experience, we guide HR and compliance teams through diversity goal setting. 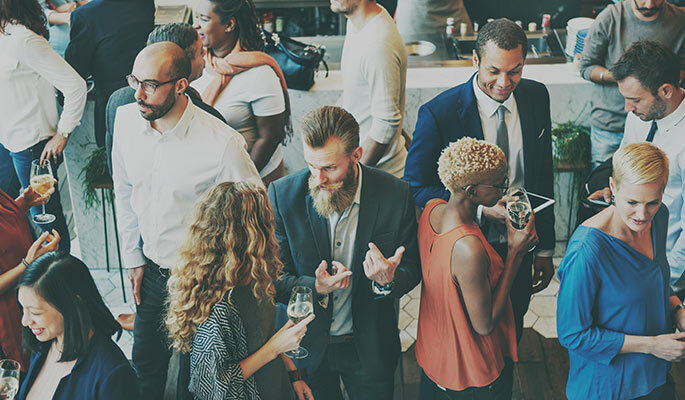 Affirmity empowers leaders with tools and dashboards to measure progress, and we help clients capture and communicate the positive business impacts of diversity initiatives. 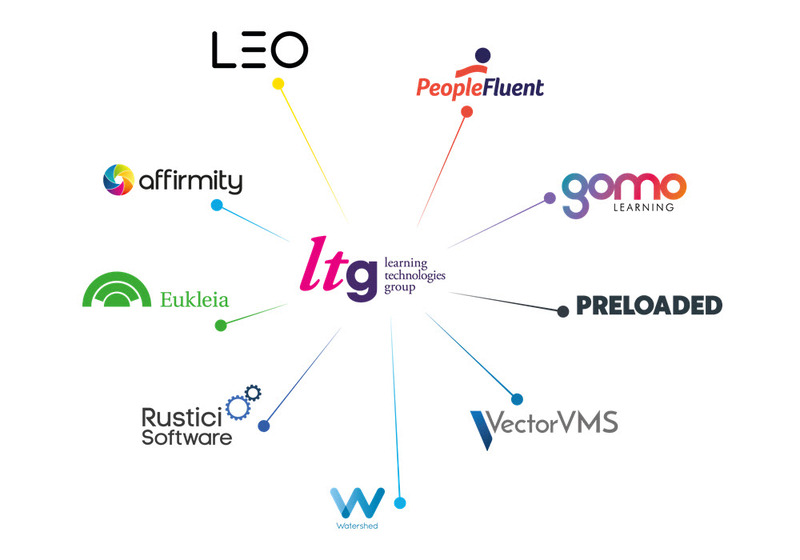 A part of Learning Technologies Group plc (LTG), Affirmity serves more than 1,100 clients—including global corporations, mid-sized organizations, and small businesses.